As part of one of my periodic expense reviews, I noticed my mortgage payment included $170 for private mortgage insurance (PMI). 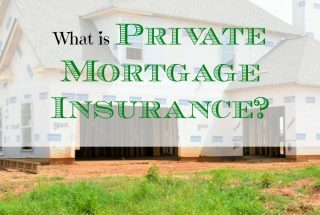 I remember when we refinanced our home the mortgage agent telling me that eventually that would be removed from our … [Read more...] about What is Private Mortgage Insurance? 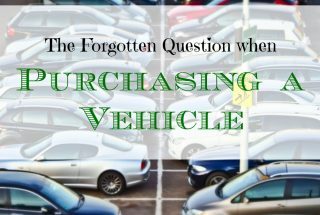 When Am I Responsible For My Car Insurance Deductible? 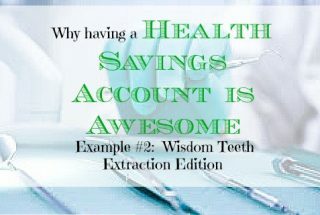 I didn't understand why the automobile insurance agent was telling me the amount of my deductible. The other driver hit me, and was clearly the cause of the accident. It didn't seem right that I would have to pay a penny to fix my car. 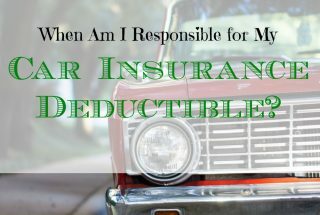 I remembered … [Read more...] about When Am I Responsible For My Car Insurance Deductible? 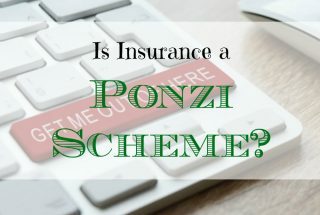 Is Insurance A Ponzi Scheme? Going through my list of bill payments that were required for the week, the thought occurred to me that we are all willing participants in one of the oldest financial scams in the books. 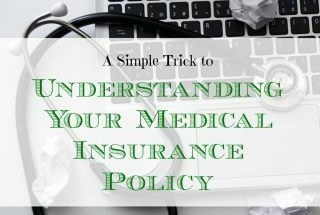 Whether it be for our home, health, or automobiles, we all buy … [Read more...] about Is Insurance A Ponzi Scheme?